Read More	All That, Comic-Con, Comicon 2016, featured, Luke Cage, Marvel, south park, walking dead, Warner Bros. The big story from Comic-Con was of course Star Wars The Force Awakens. Watch the behind-the-scenes clip here. SDCC ’15: Kevin Smith Talks Yoga Hosers, Johnny Depp, His Daughter, and More! 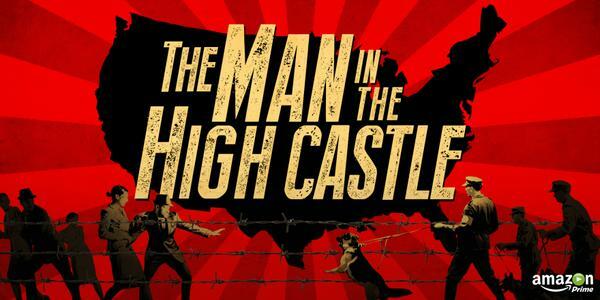 At Comic-Con, they showed the first peek at the much anticipated The Man in the High Castle series, which is debuting this fall. 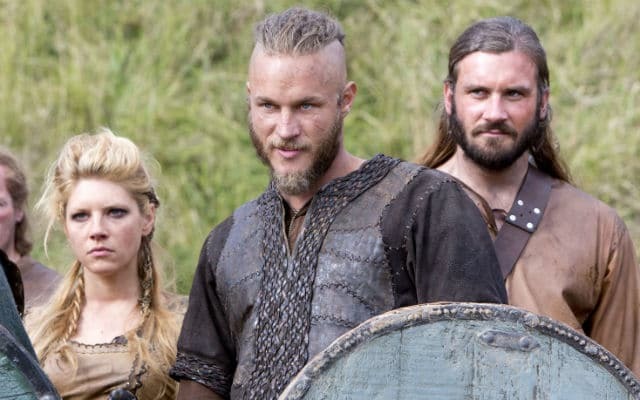 The new Vikings Season 4 trailer has just been released online after debuting at comic-con this weekend. We had a blast at Comic-Con! 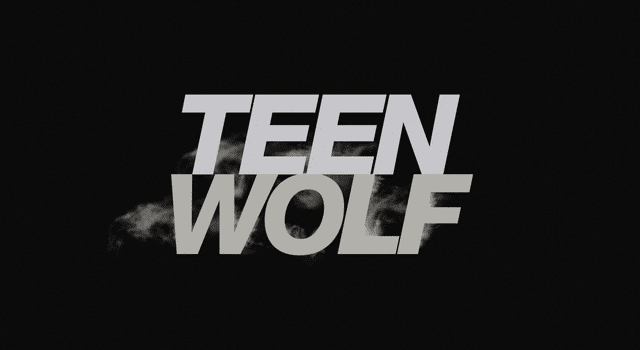 Here’s a full recap of all the juicy Teen Wolf tidbits we learned this weekend!